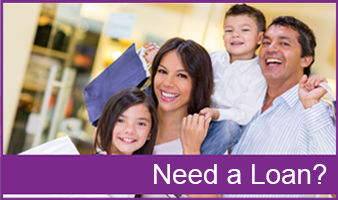 Need to know a few things about our pawn loans? Q: How much can you lend me? A: In most cases we can lend what you need to borrow – it will be based on a percentage of the market value of what you are willing to put up as loan security. Q: How do the repayments work? A: A Pawn loan gives 90 days for you to redeem your goods or to make a payment to extend the 90 days! Q: What ID is needed? A: 2 items can make 100 points. A: Medicare/Health Care cards and various other licenses you may have in your wallet/purse. Q: What happens when I don’t make repayments? A: We may send you a text to let you know your loan is due to expire so you can avoid forfeiting your goods by getting an extension. Q: What happens when I forfeit my loan? A: There is no recourse in Pawnbroking, unfortunately we will have to sell the goods you used as security to pay back the loan but you are always welcome to use the service again with other security. Q: Can I just sell something outright? A: Yes, you can, we are always looking for stock.